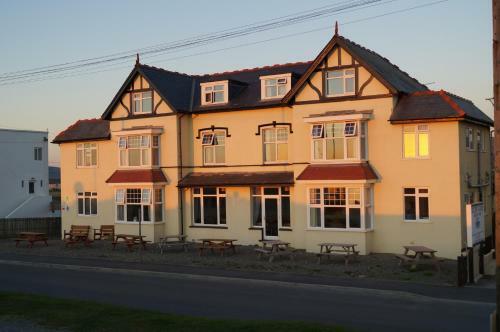 Home | Borth Tourist Information and pictures of Borth, Ceredigion, Wales. Borth lies along the Cardigan Bay coast in Ceredigion, West Wales. It lies 7 miles south from Aberystwyth and 48 miles north from Cardigan. Formerly a fishing village, Borth has since become a popular seaside resort, thanks to its stretch of beautiful golden sands. Borth's award-winning beach is of a particularly shallow gradient and because of its shallow waters, is particularly popular with sailboard enthusiasts and families with younger children. It attracts many visitors each year for its swimming, windsailing, fishing, sailing, surfing and amusements for the children. To its north and east Borth is surrounded by protected sites; a massive peat bog - Cors Goch Fochno - and the magnificent sand dune system of the Dyfi National Nature Reserve at Ynyslas. Walkers on the Ceredigion Coastal Path will appreciate Borth as the northern terminus of the Path. But soon walkers will have the opportunity to head in a northerly direction around the coast of the Snowdonia National Park as part of the soon to be completed Wales Coastal Path. Borth is also the western terminus of one of Ceredigion's other paths climbing high into the Cambrian Mountains and linking to the Forestry Commission Wales Visitor and Red Kite Feeding Centre at Nant Yr Arian, and Devil's Bridge. There is free parking with disabled spaces and a slipway, giving easy access to the beach. 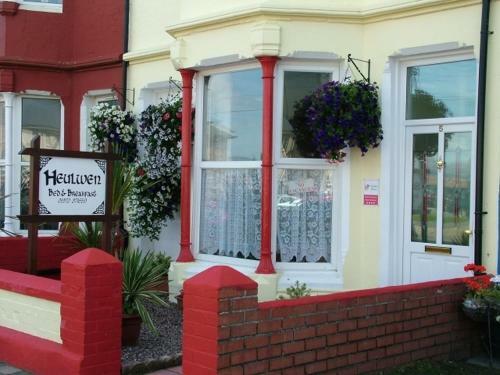 You may make an instant secure hotel or cottage reservation close to Borth. Hotel and cottage availability and letting rates are confirmed online prior to booking. Simply click through to the accommodation page, choose a suitable property, check availability, including dates of stay, to confirm the exact room rate and reserve the accommodation.